CLICK FOR A 60-SECOND PREVIEW! 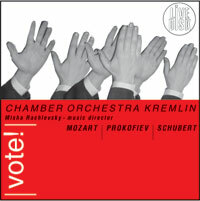 Bonus video track: "How a VOTE! concert works"